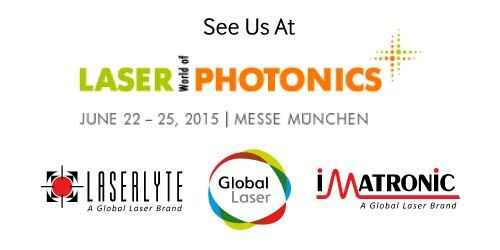 The Global Laser team will be exhibiting once again at Photonics West in San Francisco, CA on February 16th, 17th and 18th at the Moscone Center. 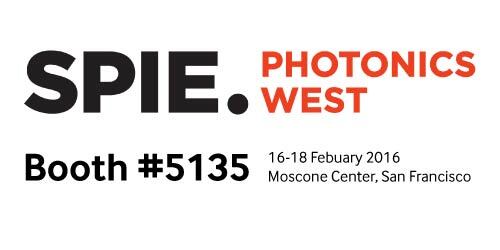 If you’re attending the show stop by to see us at booth #5135 located on the UK Pavilion. 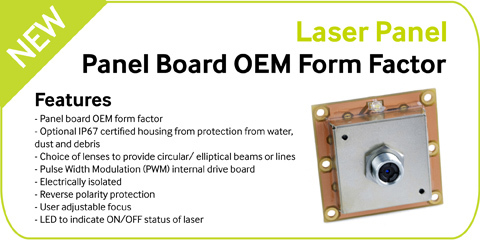 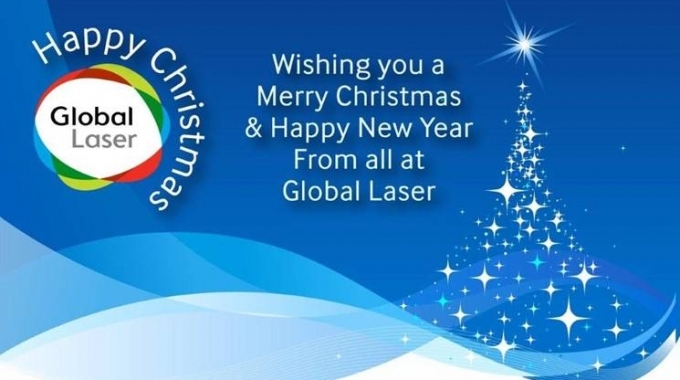 This year we will exhibit our Laser Diode Modules and Accessories at the booth #5315, where you can see a wide range of OEM, high performance, high reliability laser products for use within many niche applications including Machine Vision, Alignment, Medical, Measurement, Positioning, Scientific and Military.